Errr…gonomics? Don’t be at a loss for words or actions. 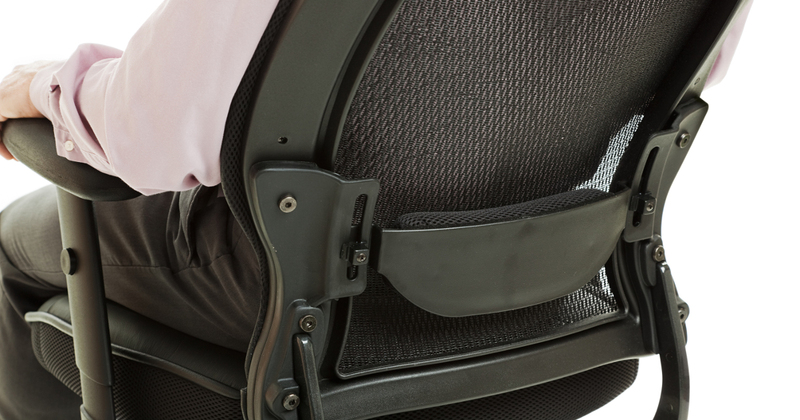 Utilize Ergonomics to keep your employees healthy and safe.